Flex, Bounce, Length, Shaft will change. Flex, Bounce, Shaft will change. 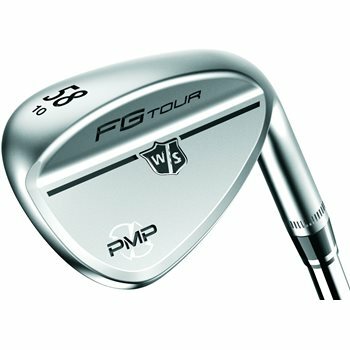 The Wilson Staff FG Tour PMP wedges are designed with three different performance options offering numerous bounce and loft combinations so that you can make the right decision for your game. They feature Precision Milled Performance Technology, which widens the milled HM grooves for maximum spin on full shots. They also feature laser etched Micro Spin lines between each of those grooves to increase spin on partial shots. 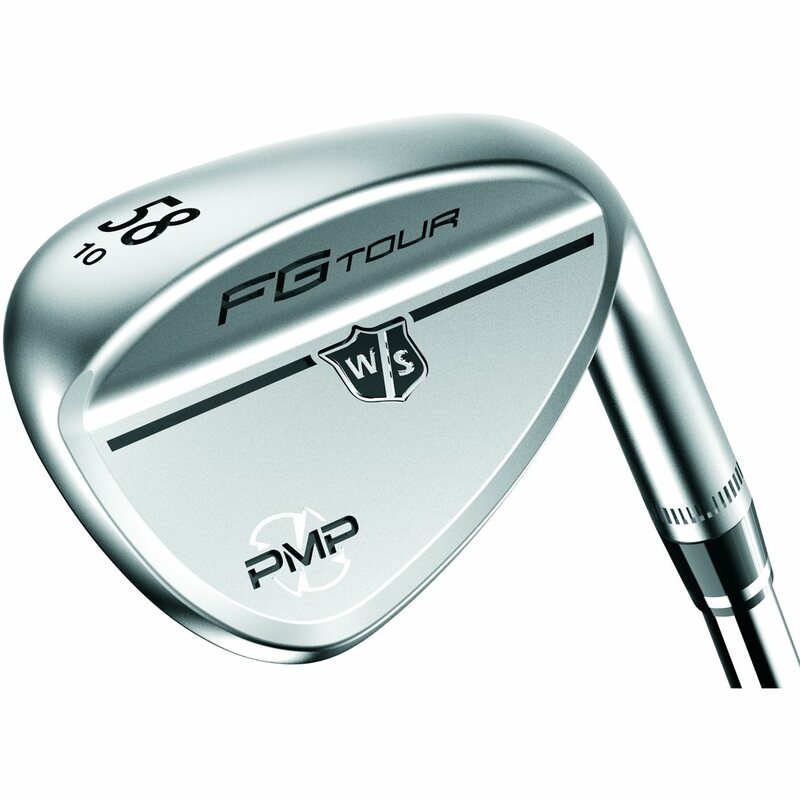 The Wilson Staff FG Tour PMP wedges are available in a Tour Frosted or Gun Blue PVD finish. This was delivered fast and secure. Great description and I love these wilson wedges. I have played nothing but Wilson for the past 40 years. 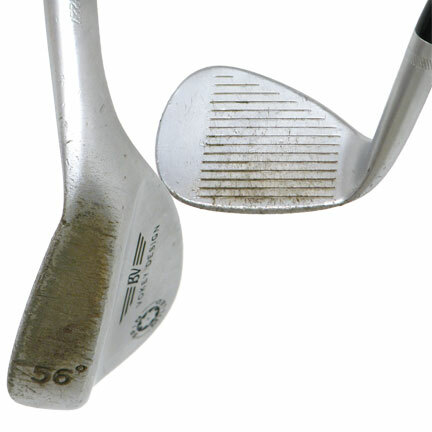 Spin not up to par with other wedges on the market.